As we age our natural collagen production slows and breaks down, our elastin fibres are over stretched from gravity and we experience skin laxity. Diet, lifestyle and stress all also play a role in this breakdown. 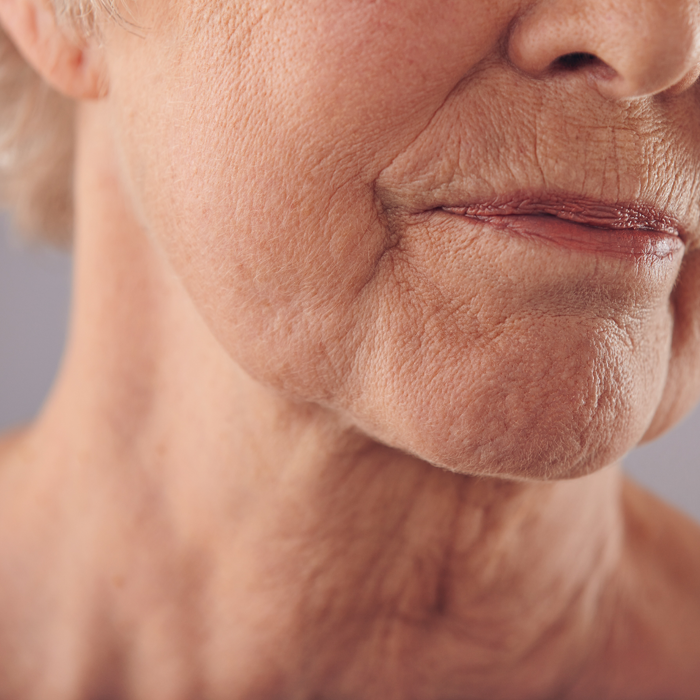 This issue is one of our most commonly treated areas of concern and typically effects the lower face and neck. Depending on the severity of skin laxity, your age, lifestyle and goals, we have a number of safe and very effective methods to help you firm up and look your best.